I help you tell your unique story, connect with your customers authentically, and ultimately – sell your beer. “When I think of the big brewers that are doing really well, or the new craft breweries that are doing well… a lot of it is to do with marketing, and the way they package the beer, the way they tell their story, the attention they get. And obviously the product itself. 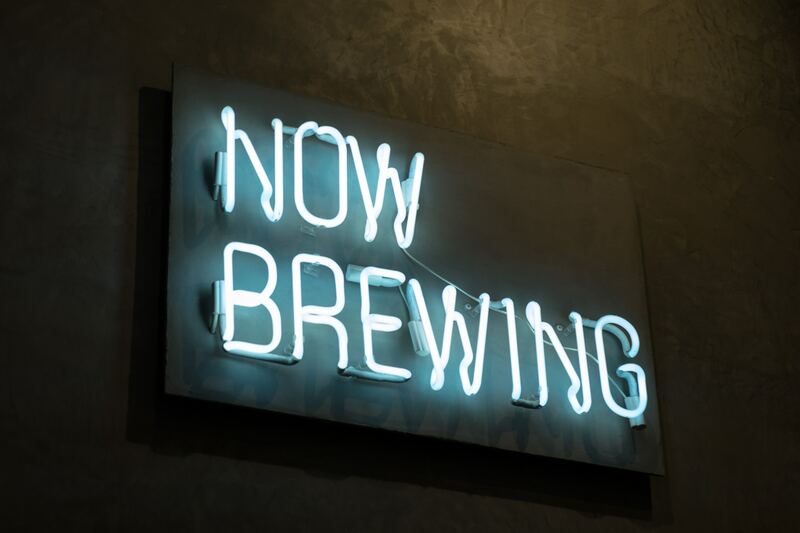 There’s heaps of room for companies to come in with a unique story or a unique way of doing something.” – Dan Norris, co-owner of Black Hops Brewing and marketing genius. “You can pick up a business textbook, apply every principle truly and effectively, and still fail if you don’t inject it with your own personal approach. Authenticity—that’s the perfect way to describe it.” – Matt Kirkegaard, veteran beer industry writer and educator, when asked how a beer business can market its brand most effectively. Sadly, it doesn’t always work like that, does it? 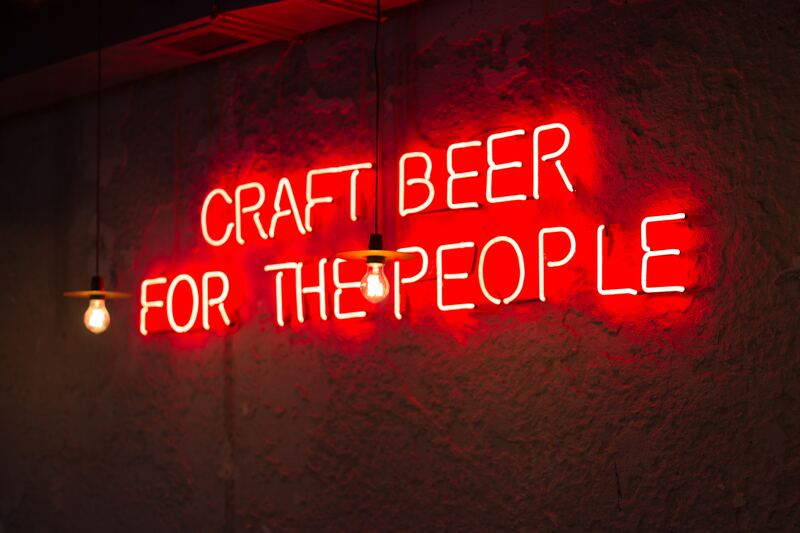 If you’re a brewery or a beer venue, you need excellent product, excellent staff, an excellent fit-out… but for all that to count, you need people to hear about and buy your beer first. You need to tell your story—on your website, on your social media profiles, in your blog posts, articles, e-mail newsletters… and of course, that all involves writing. So. If you want to keep focusing on making and selling beer, you need someone else to focus on the copywriting, content marketing, and brand storytelling. And while you specialise in making and selling beer, I specialise in writing about beer. There are plenty of other good copywriters out there (and even more bad ones). But you don’t want someone who’d write about beer exactly the same way they’d write about wine, or real estate, or gardening. Anyone can write facts, but not everyone can convey passion. You want someone who’s passionate about beer, knows beer, and knows the beer industry. You want me. You know you want me. I’ll tell your unique story. Come on. There’s more to it than, “I used to be a homebrewer, so I started a brewery.” or “We like beer so we opened a bar.” Let’s share your story and invite other people to be part of it. I’ll highlight your points of difference. Stop sounding exactly like everyone else in the industry. Your business is awesome, and there are reasons people should come to you instead of someone else. Let’s talk about them. I’ll showcase your personality, and your brand’s personality. People want to connect with people. People want to support people. People want to buy from people. So let’s be authentic and real. I’m a freelance copywriter. I write web content, blog posts, articles, and newsletters for small businesses, including breweries. 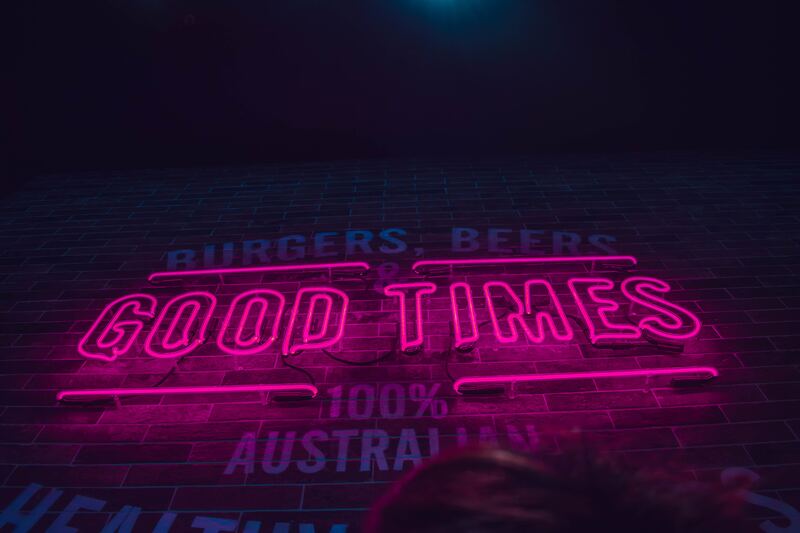 I’ve written content for the Beer Crawl app, another liquor industry app, and was a main contributor to The Beer Lovers Guide to Queensland (2019). I write for The Crafty Pint. My focus is always on telling the unique story of a brewery or venue, and on writing something that’s genuinely interested to read. (There’s too much boring writing in the world already!) 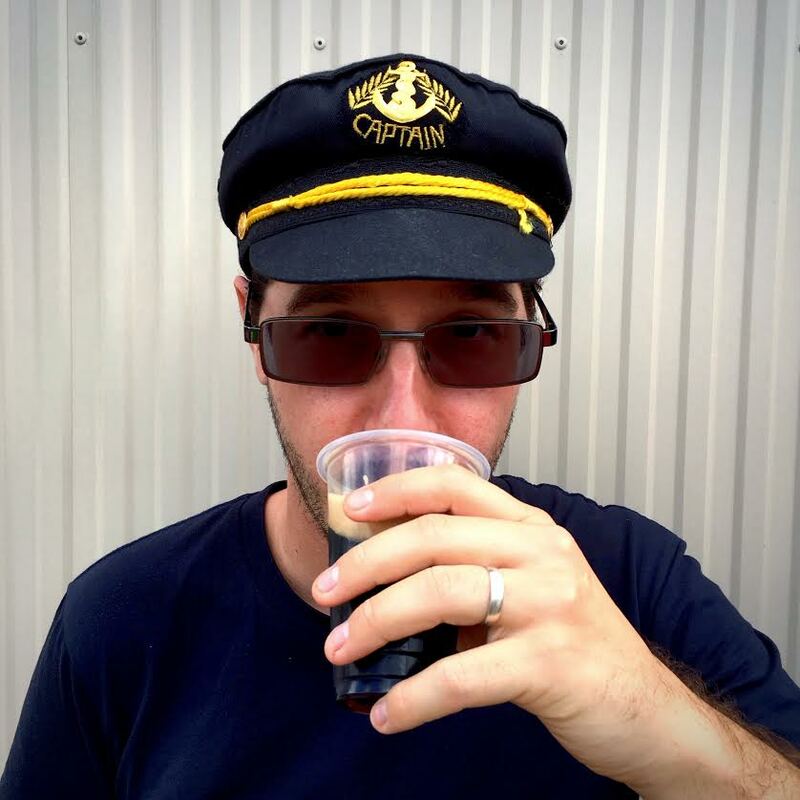 I write brewery listings, venue listings, individual beer write-ups, and feature articles. This piece on Range Brewing is one of my more in-depth pieces. I’m knee deep in the craft beer scene. I’ve done exclusive interviews with brewers, run beer tastings, and been a sales rep for a craft beer distribution company. I have contacts in all different areas of the beer industry. 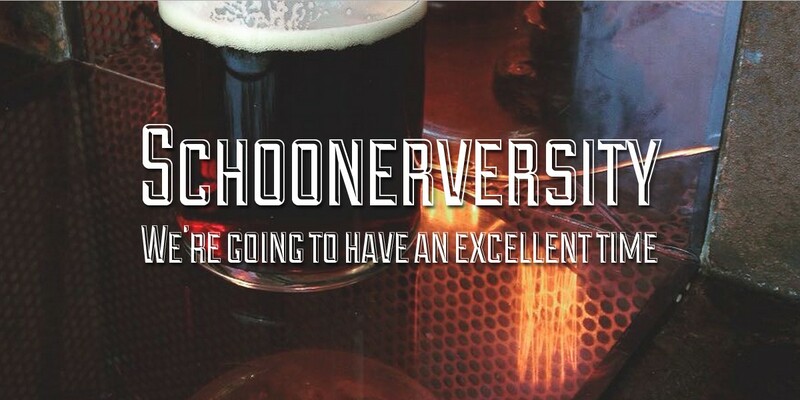 I’m regularly trying new beers, heading to new venues, going to events, and picking people’s brains about new and interesting and different things going on in the beer industry. Want to hire me? Want a no-obligation quote? Want to ask me a bunch of questions over a beer? Hit me up at schoonerversity@gmail.com.